Welcome to Scream Stream, your spoiler free guide to streaming horror entertainment. December has arrived and this week I kick off Scary Christmas! Every week I'll highlight a Christmas themed horror film along with my normal review. 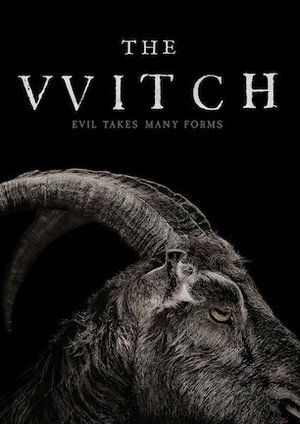 This week it's Bob Clark's Black Christmas and then I move into my review of 2015's period piece, The Witch. Synopsis: During a festive Yuletide party, a group of sorority sisters receive a creepy call from someone who claims he’s going to kill them all. The girls soon realize the threats were serious, when one by one, they each fall prey to the mysterious maniac. After directing two relatively ignored horror flicks which later became cult classics (CHILDREN SHOULDN’T PLAY WITH DEAD THINGS & DEATHDREAM), a Christmas miracle made Bob Clark’s 1974 classic a hit. A huge influence on John Carpenter’s HALLOWEEN, BLACK CHRISTMAS is frequently credited with helping spawn the slasher subgenre. Synopsis: New England, 1630: William and Katherine try to lead a devout Christian life, homesteading on the edge of an impassible wilderness, with five children. When their newborn son mysteriously vanishes and their crops fail, the family begins to turn on one another. 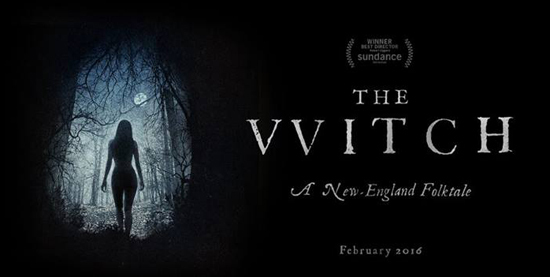 'The Witch' is a chilling portrait of a family unraveling within their own sins, leaving them prey for an inescapable evil. Netflix Picks Up "Sabrina the Teenage Witch"
Your weekly spoiler-free guide to horror entertainment. Blindly picking a horror movie can be frustrating and time consuming so, let me do the work for you. Each week I review a streaming horror movie, cover industry news, and let you know what the week's new releases are. So, join me every Monday as I separate the best from the worst of streaming horror so you don’t have to.